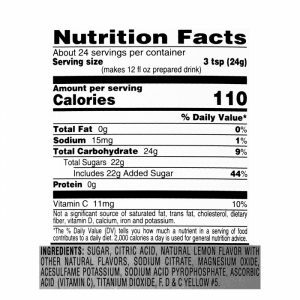 4C worked long and hard to find the perfect balance of tart and sweet….the true essence of lemonade. 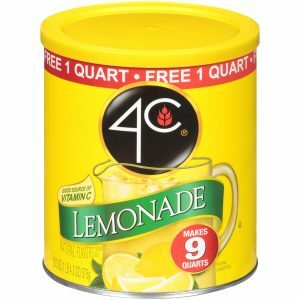 4C Lemonade is sweetened with real sugar and is a great source of Vitamin C. Makes 9 quarts and is packed in an easy-open canister with a measuring scoop to make your life easy. 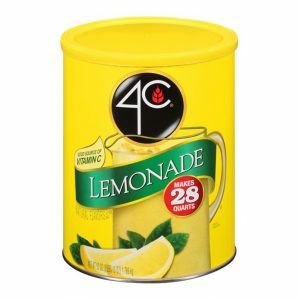 4C worked long and hard to find the perfect balance of tart and sweet….the true essence of lemonade. 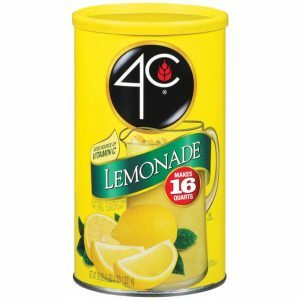 4C Lemonade is sweetened with real sugar and is a great source of Vitamin C. Makes 16 quarts and is packed in an easy-open canister with a measuring scoop to make your life easy. 4C worked long and hard to find the perfect balance of tart and sweet….the true essence of lemonade. 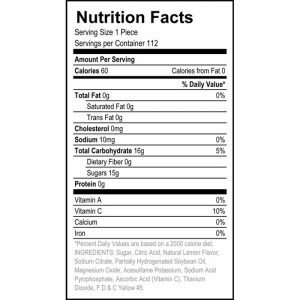 4C Lemonade is sweetened with real sugar and is a great source of Vitamin C. Makes 28 quarts and is packed in an easy-open canister with a measuring scoop to make your life easy.